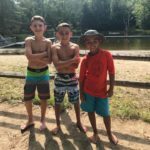 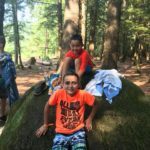 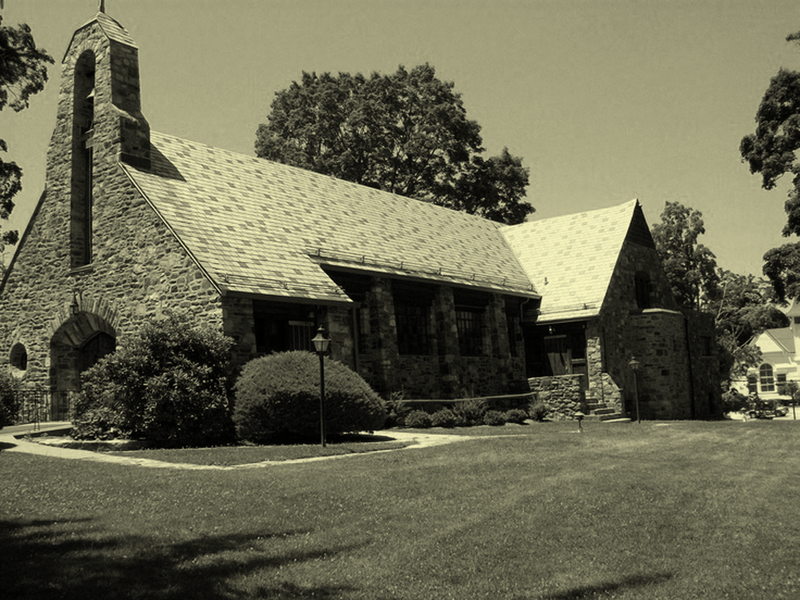 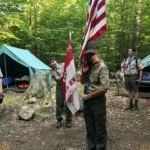 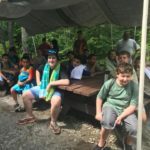 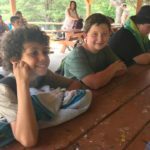 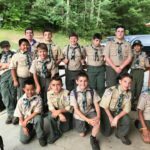 From August 6th to 12th, Troop 173 spent its annual week at Camp Buckskin. While at camp, our scouts took up to 6 merit badges each, and participated in various planned activities. 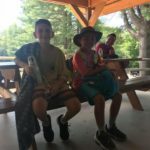 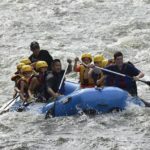 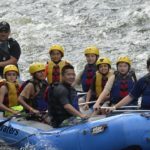 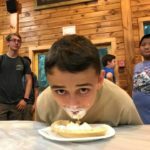 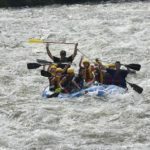 The scouts all had fun ziplining, rock climbing, and white water rafting, and took part in other camp games like the pie eating contest and the triathlon. 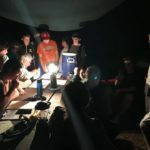 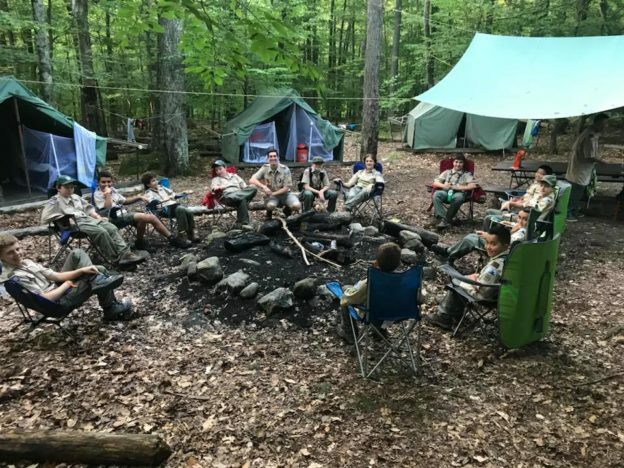 Camp Read has served as an awesome experience for all of our scouts and a good way for our new scouts to get a running start on their merit badges and rank requirements. 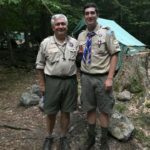 We would like to thank our adult leaders who attended and assisted our scouts, especially Mr. Cartaya, our scoutmaster. 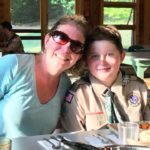 We would also like to thank Mrs. Mannion, who coordinated the fantastic week and signed all of our scouts up for their merit badge classes. 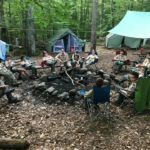 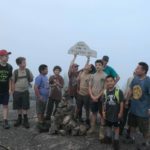 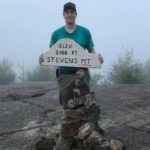 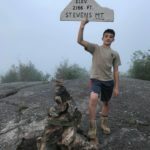 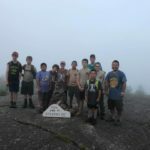 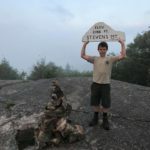 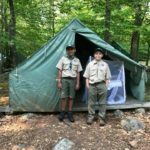 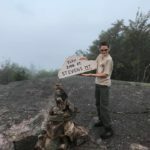 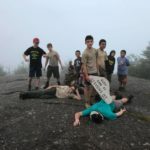 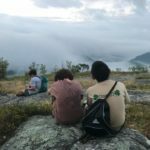 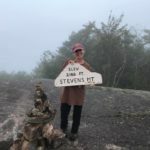 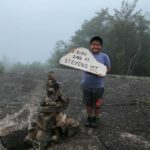 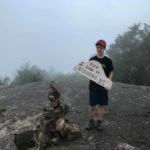 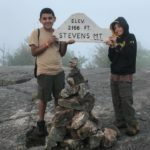 In all, Troop 173 scouts completed over 70 merit badges and had a week to remember!